The acquisition was completed for $5.6 billion in fully diluted equity value, leaving the resulting MMC group as currently a clear leader in risk, capital and re/insurance advisory and broking. “Today marks the beginning of a new era with Marsh & McLennan and JLT coming together. This is a combination of strength and strength, and the primary focus is growth – in talent, capabilities, revenue and earnings,” explained Dan Glaser, President and Chief Executive Officer, Marsh & McLennan Companies. The combined company will together offer advice, solutions and placement services for more than $100 billion of annual property/casualty insurance and reinsurance premiums placed globally. The reinsurance broking group now sits within Guy Carpenter and the leadership of that unit highlighted the importance of service levels and keeping up with the evolving risk landscape. “The process of integrating our two firms offers a unique opportunity for reflection. Our shared objective is to continually improve the service and value that we provide to our clients and markets. We are excited to begin demonstrating how we will deliver the power of our combined entity for your benefit and are confident you will recognize the value of our enhanced offering,” Guy Carpenter President & CEO Peter Hearn, and Vice Chairman Ross Howard said in a statement to clients and partners this morning. Guy Carpenter is keen to impress on its clients and partners that while it has now grown into a much more sizeable reinsurance broker, its focus will remain on delivering client service and solutions. CEO Peter Hearn explained, “I was asked the other day what I thought about technology disrupting our business. I don’t think that’s really the question to ask, I think the question to ask is what will technology do to change the nature of risk. 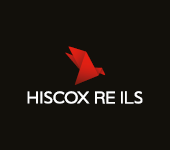 Vice Chairman Ross Howard added, “Reinsurance is getting more and more in the forefront of all our clients needs and the merger of our two companies brings us such an opportunity to provide the best of service. The bringing together of Marsh & McLennan and JLT means the combined firm has a global reach spanning over 130 countries, while MMC also now advises 95% of the Fortune 1000 and has grown its presence in the middle market and small commercial segments as well. In reinsurance broking the combined Guy Carpenter and JLT Re businesses are now a very close competitor for Aon’s Reinsurance Solutions arm, with Guy Carpenter slightly ahead on combined 2017 broking revenues of the newly merged pair. Here though, the need for innovation and also an ability to monetise different areas of the reinsurance broking and advisory suite of services, rather than relying on brokerage alone is going to be the differentiator in terms of who profits going forwards. Brokers have to demonstrate their expertise and why exactly they should command such fees, when the placement of risks is destined to move to electronic means in years to come. As we’ve said before, as long as brokers can demonstrate and monetise the value they bring to the market chain they will be fine. But those who’ve relied solely on long-term relationships and repeat brokerage fees could find trouble ahead. 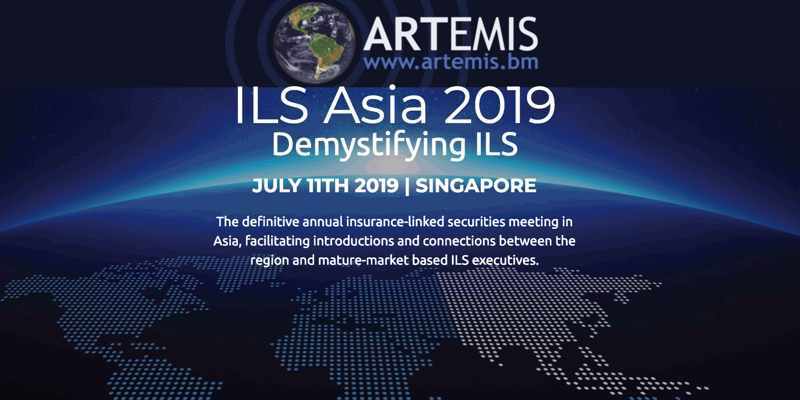 The merger also brings together capital markets and insurance-linked securities (ILS) focused units as well, both of which are particularly active in the retrocessional reinsurance broking arena, including in industry-loss warranties (ILW’s) and other collateralized solutions. Here Guy Carpenter will remain in a competitive position, while additional expertise added from JLT could help it to expand its work with the ILS market and in collateralized reinsurance even further.